Are you visiting Paris this summer, and would you like to use this stay to have the whole family take a French language course? You are a foreigner living in Paris and your children need to improve their French during the holidays? 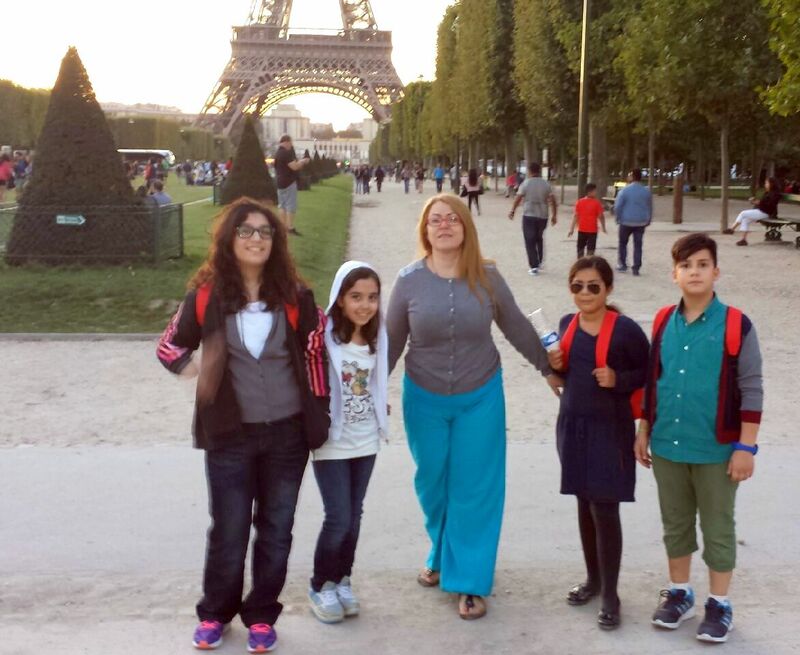 The ACCORD Paris language school offers a summer course for parents and children in Paris in July and August. Parents not wishing to take a class can, of course, simply drop off their children at the ACCORD summer school and pick them up after the lessons. Semi-intensive course : 15 hours per week, Monday to Friday, 9am-12noon. Courses start every Monday, whatever your level of French (total beginner to advanced). Courses open to parents and young adults (over 17s). Children (aged 6-12) and teens (aged 13-17) have a choice of French courses designed for their age and level of French: A playful approach to learning with entertaining, interactive and lively lessons. Optional courses : “Written / Grammar” (classes in mini-groups of 6 students maximum, 5 hours per week) or program of individual lessons of five hours per week. 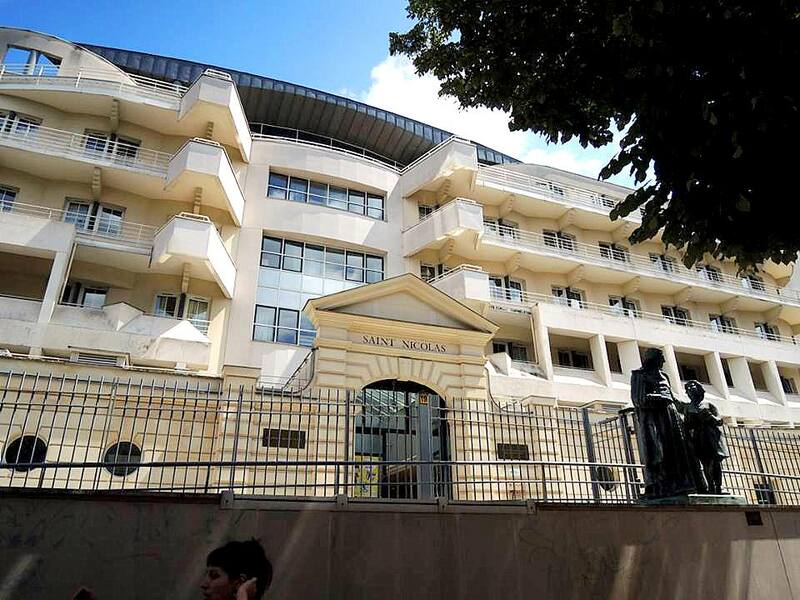 You can book your accommodation yourself, either in Paris or near the ACCORD summer school in Issy les Moulineaux (Metro: Corentin Celton – line 12). 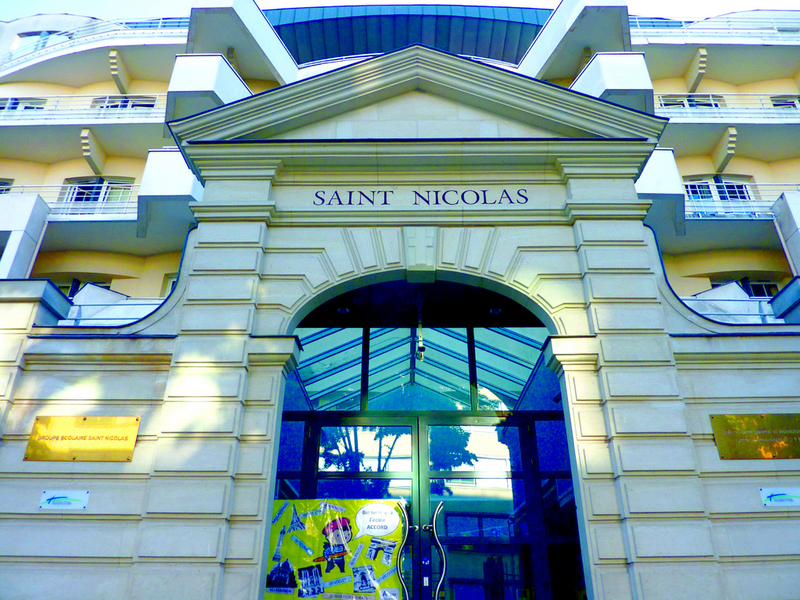 Or you can reserve an apartment at the Hotel Residence ADAGIO Porte de Versailles near the ACCORD Saint Nicolas campus. The residence offers practical, modern apartments and a quality service. From one-room studios to apartments sleeping six, all accommodation is equipped with a kitchen, bathroom and lavatory, television and telephone. Most apartments have a balcony, terrace or private garden. Bed linen and towels are provided, as well as a weekly housekeeping service. Location : Porte de Versailles (near the course center). Easy access to downtown Paris (Metro: Lines 12 and 8) and near the Parc des Expositions, the Palais des Sports and the Aquaboulevard water park and sports center (5 minutes away). Sport and leisure activities : Municipal swimming pool, cinema, video games room and Forest Hill sports center, all within a 5 minute walk.